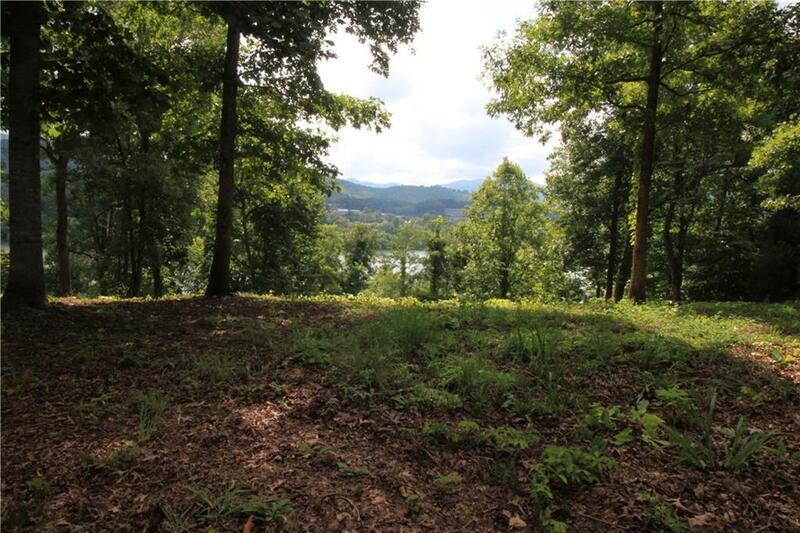 Fabulous views of Lake Chatuge and mountains! Rare to find views like this near town and easily accessible on paved roads without the steep climb. 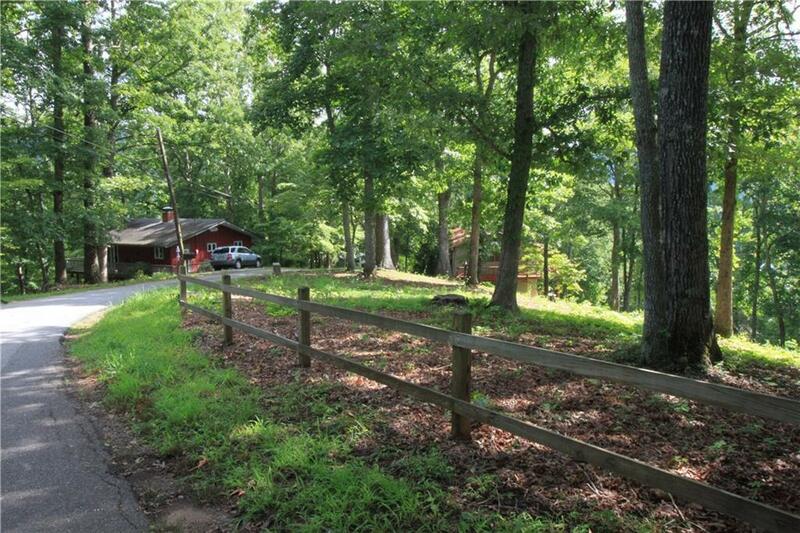 Well-maintained road and underground utilities make this a perfect place to build a year round mountain escape, or your permanent dream home. 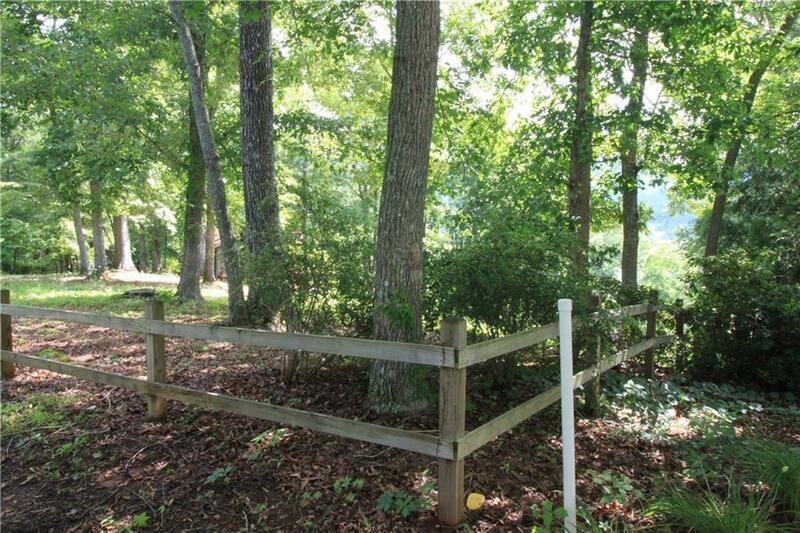 2 adjacent lots totaling .43 acres in an established and quiet neighborhood (each platted for 2 BR/2BA). 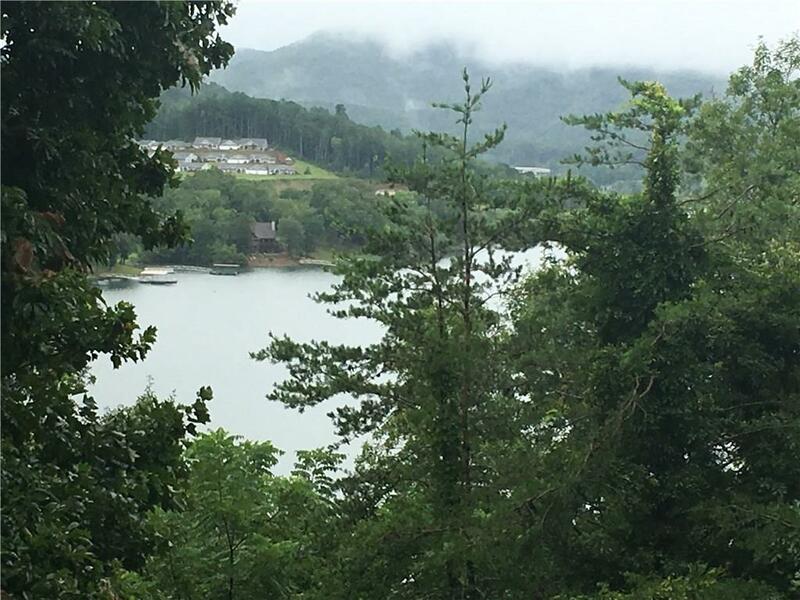 The site has already been mostly cleared and gently rolls down towards the lake- just imagine the stunning views from your deck!